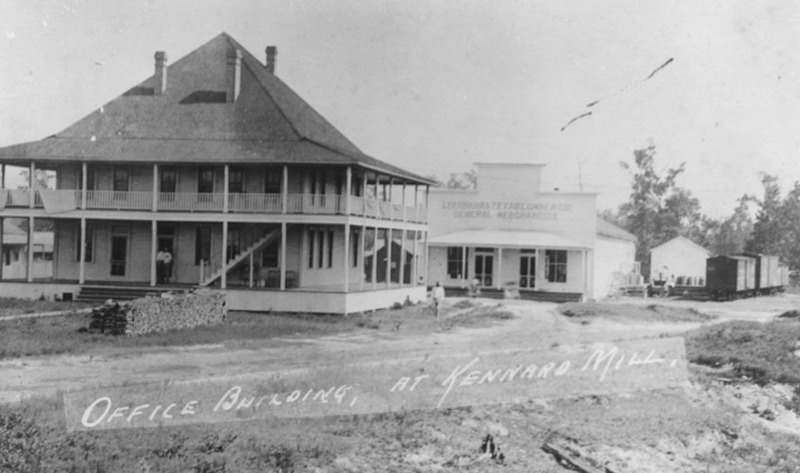 According to local tradition, the largest sawmill west of the Mississippi River operated just 28 miles west of Lufkin during the early twentieth century. From 1902 until 1918, the Louisiana and Texas Lumber Company ran the massive operation known as the 4-C Mill, so named for the Central Coal and Coke Company of Kansas City, which owned the lumber company. While it was never officially recognized as the largest mill west of the Mississippi, the 4-C Mill was indeed the largest sawmill in Texas. Located between Kennard and Ratcliff, the mill itself was 486 feet long with a planing mill that stretched 450 feet. The mill was so large that it required electricity to provide adequate lighting, even in the daytime. 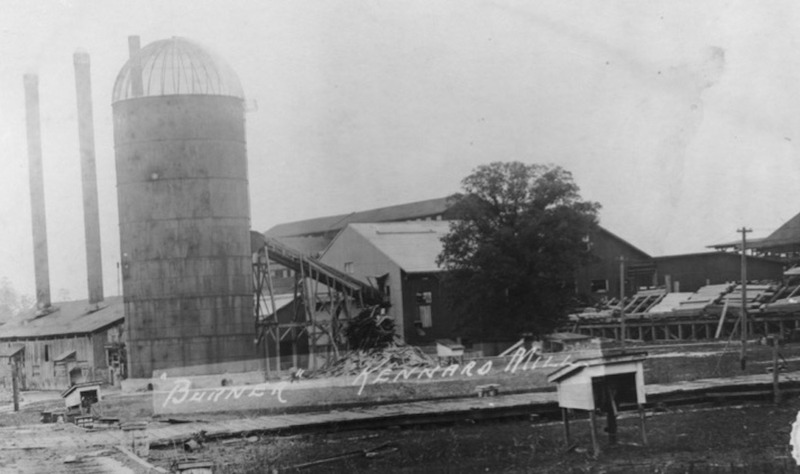 The heat of the East Texas summer presented another problem for the huge mill, one alleviated by the installation of a "cool air system" in 1909 in an attempt to keep the men and equipment cool. The mill pond, now part of the Ratcliff Lake Recreation Area, covered more than 160 acres and could float six million feet of logs at a time. The mill itself was prolific in turning out cut pine. In 1904, it cut nearly 75 million board feet of lumber with a cutting capacity of 300,000 feet per 11-hour workday. 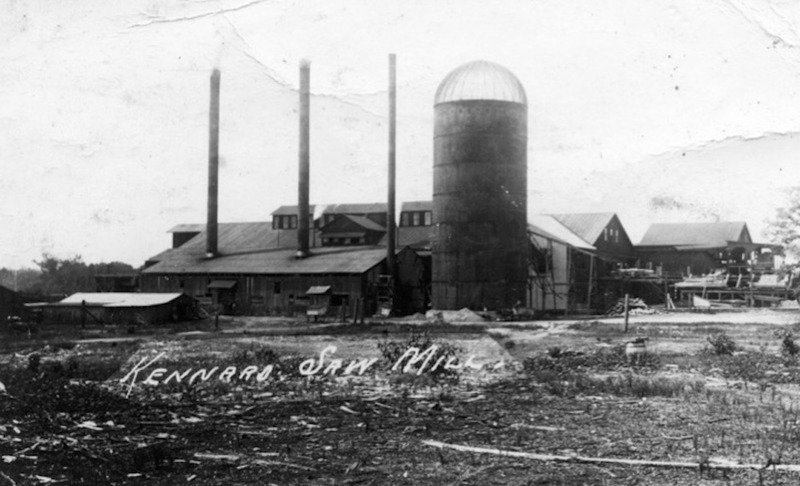 By 1905, the 4-C Mill had more than 1,000 employees and a company town with 500 homes, a company store, church, school and even an ice cream parlor. 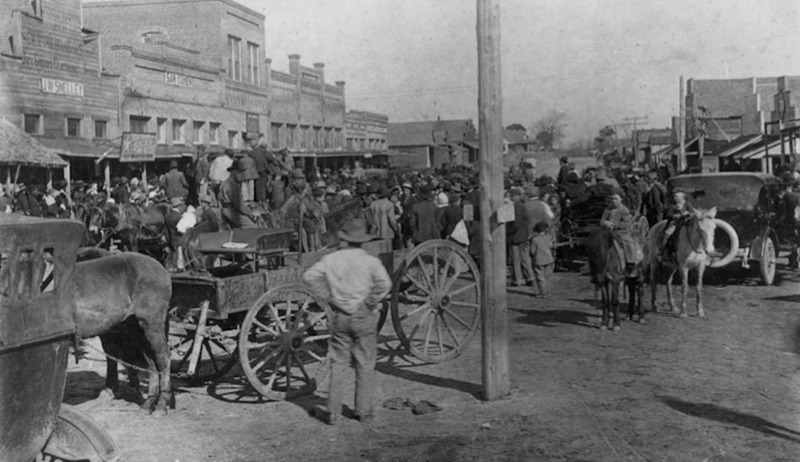 Soon the area grew to about 3,000 people and the nearby town of Ratcliff competed for the workers' business. Ratcliff had dry goods merchants, physicians, liveries, barbers and tailors. According to the 1910 census, two "showmen" as well as several actors and musicians provided entertainment at the local opera house. It took the 4-C Mill just 16 years to cut and process more than 120,000 acres of forest before it was forced to close in 1918 due to lack of trees. The large mill was dismantled and likely replaced with a smaller mill to process second-growth timber. In the 1930s, the U.S. Forest Service acquired the cutover land and the Civilian Conservation Corps later developed the former mill pond into a camping and recreation area. Chris Grant, “Central Coal and Coke Company (4-C) Sawmill,” East Texas History, accessed April 21, 2019, https://easttexashistory.org/items/show/124.